Look, if you’re going to leak a smartphone ahead of its official launch, you may as well do it properly – and the Pixel 3a has briefly appeared on the actual public Google Store before being yanked from view again. The preemptively published links didn’t actually go anywhere before they got pulled, so we don’t have any pictures or any other details to share from the Google Store just yet. There’s more though: 9to5Google reports that a fabric case for the Pixel 3a and a Nest Hub Max were also revealed by the store’s temporary redesign. It would also appear that the Google Home Hub is getting rebranded to the Google Nest Hub. That’s not even the only Google Pixel 3a leak we’ve got to update you on. The Google Play Console, which is software made available to developers to submit apps, has also mentioned the Pixel 3a and the Pixel 3a XL. 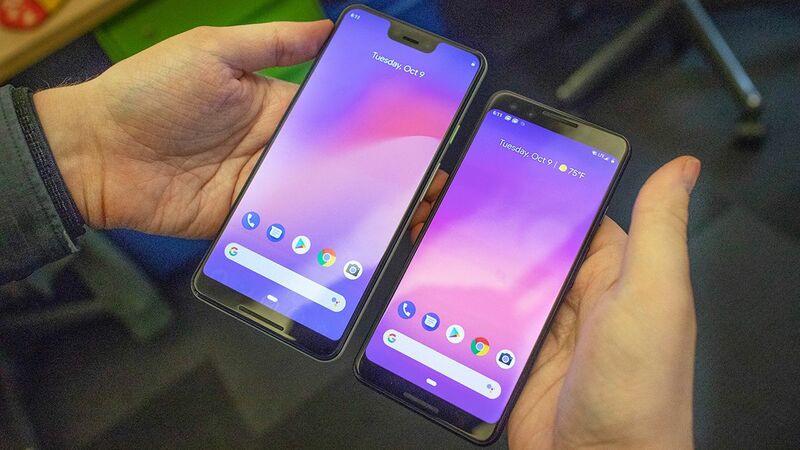 So there you have it: the Pixel 3a and Pixel 3a XL look likely to launch in the very near future, and definitely before the Pixel 4 and Pixel 4 XL. We’ll have to wait and see if Google can fit in any more leaks before the official reveal.